WebWorks goes to market with its newest version of ePublisher. 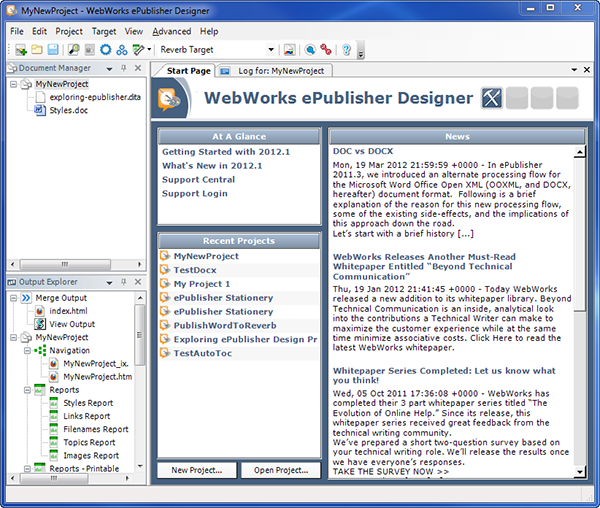 WebWorks ePublisher has been hard at work developing its latest release, version 2012.1. One of the pinnacles of WebWorks’ success is attributed to its in-depth understanding of the value of delivering great help documentation. Today marks a very exciting day for the WebWorks family as they kick off their 20th anniversary with the first release of the 2012 series. This release not only showcases a new look and feel for ePublisher, but it also incorporates several advancements in customization. For more information on some of the more notable advancements to this version of ePublisher, visit our Latest Release page. For a more in-depth analysis of version 2012.1, take a look at our Release Notes page. 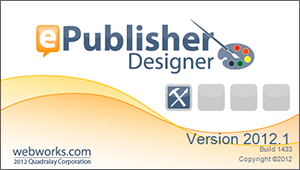 One of the first things you will notice once you open ePublisher 2012.1 is the updated look and feel to the splash screen. Our new splash screen now displays four icons signifying each of the quarterly releases offered by the ePublisher platform. As each new quarterly release gets updated, the associated marker icons will fill in notating that you are indeed on the most current version. While the start page is not a new feature to ePublisher, you will notice the updated look and feel has also carried over. This more aesthetic accent to the start page is just the tip of the iceberg, however. 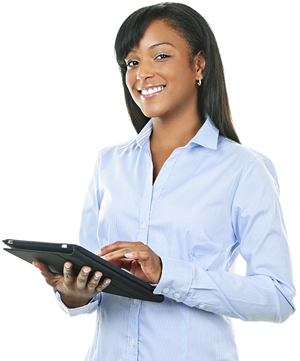 The ePublisher start page offers users many beneficial points of access. At the top left, you will notice the “At A Glance” section, which offers users avenues to view new features added in the latest release, as well as portals to the WebWorks support system. Just below that, you will see the “Recent Projects” section, allowing users to quickly access their most recent projects or start up new projects. Finally, to the right is one of the most useful and often overlooked features of the ePublisher start page, the “News” section, which offers a current feed from the WebWorks blog. Throughout the year, WebWorks will offer an assortment of insightful articles dealing with both ePublisher and the technical writing industry. Keep an eye out here for insightful whitepapers, ePublisher tips and tricks, upcoming appearances by the WebWorks team, and other communications as we strive to help you grow above and beyond your competition. Most notable to this release are the advancements in customization. WebWorks has made it easier than ever to customize the way your content is published through improvements to the customization UI and style designer’s preview mode. Check out a more detailed description of these advancements as well as some advances in WebWorks Reverb on our Latest Release page.